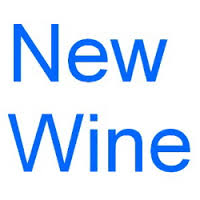 Try A New Wine Today! 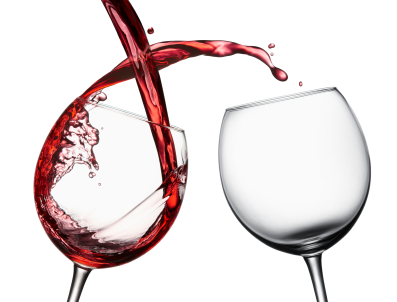 Because there are so many good wines out there….. and chances are you’re not trying them. I’m not pointing fingers, I’m looking into the mirror. We are all creatures of habit and I have a tendency to go back to my favorites. Guilty! They’re our favorites for a reason. We love them! One of the great things about taking the courses and training to becoming a Sommelier, is that each week our Instructors bring in different wines. 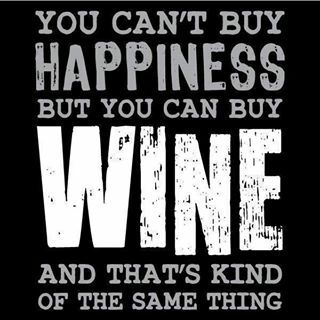 I also have a fantastic relationship with my local NSLC store staff, (probably no big surprise there) and get to try many fantastic wines there. Here’s a couple of new wines I have tried recently, and they are all reasonably priced, so it won’t hurt the wallet to try something new. The Penfold’s Bin Series. I jokingly thought there was 100 of them, with the 407, I’m now wondering if I wasn’t wrong. 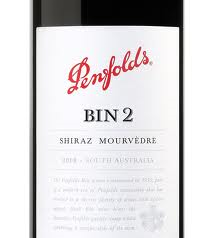 I may have written about the Bin 2 before as this has become a staple in my wine rack. This wine was originally $43, but my local wine store has re-released it at under $25. Wow. This wine was first vintage in 1960 and is a delicious blend of Shiraz and Mourvedre. Most wine drinkers know Shiraz, a great structured wine with flavors of pepper. If Mourvedre is new to you, it’s very well-known around the Chateauneuf du Pape area of France. A wine that adds tannins and spicy herbs to a blend, as we are approaching BBQ season in Canada, hopefully, this wine will go beautifully with anything you put on your grill. 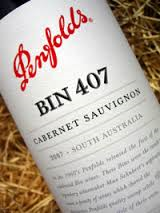 The Bin 407 is a Cabernet Sauvignon. Developed by Penfolds chief winemaker John Duval, he designed it to be drinkable now and able to age well in a cellar. So on Monday, I tried the 2008 and could have swooned at the gorgeous bold dark fruits, licorice, smoke and hints of cigar box. It was rich with structure, and the words our Instructor used was ‘not goopy’. I love him… I thought it was perfect. The next one I’m telling you about for two reasons. I loved the name of the wine, and some times I only talk about wine I absolutely love. I didn’t love this wine, because I found it a little sweet. But you may love it, and that’s why I wanted to tell you about it. If you love Apothic Red, and I know many of you do, you have to try this wine… you’ll love it too. It wasn’t quite as sweet as Apothic, or that was my opinion. I’d love to hear yours. 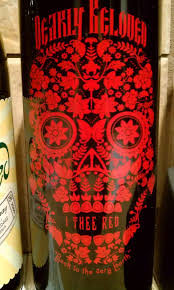 Hey, wedding season is on the horizon, and although the label reminds me of something from Halloween, it is a cool name wine. 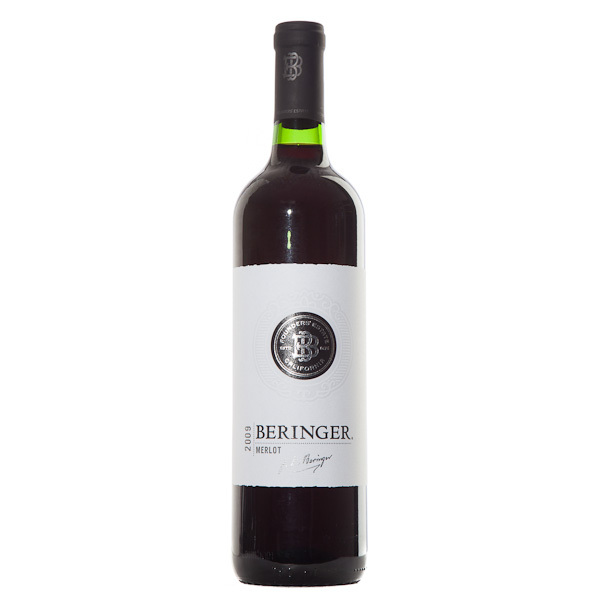 A blend of many different grapes, it is juicy, and a little sweet. 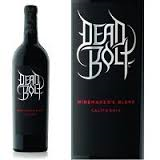 Also from California is the Dead Bolt. I made a mistake writing about this wine two weeks ago and called it a Cabernet Sauvignon. There is mostly Cabernet in this blend, but it contains many of the same grapes, without the sweetness. This is a wine you are going to want to have on hand for the summer. 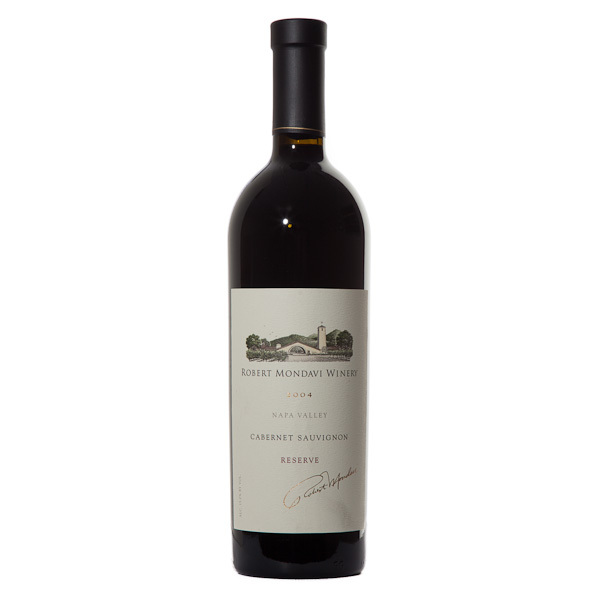 Easy to drink blend of Cabernet Sauvignon, Merlot, Zinfandel, Petite Sirah just to name a few, it’s juicy, structured, and perfect for sipping on the patio or food friendly as well. A couple of weeks ago we studied New Zealand. And regular readers will know what a fan of New Zealand Sauvignon Blanc I am. We tried a couple of new ones, and I discovered New Zealand also makes great Riesling. Nobody had really heard of New Zealand wines before the early 80’s and by the 1990’s they were established and respect. Zero to hero in a decade. And here are a couple of reasons why. The Mt. Difficulty Riesling on the left had gorgeous aromas of honeysuckle and apricots and none of that petrol flavor associated with new Riesling. It was lively and vibrant and very food friendly. On the left is the Spy Valley Sauvignon Blanc. New Zealand wears the crown for Sauvignon Blanc in my opinion, and here’s one of the reasons why. Gorgeous mineral flavors, bell peppers with a hint of citrus. People tend to eat more salads in the summer, and this is the wine for it! Serve it nice and chilled and you’ve got a wine to be enjoyed on every patio. Well, that’s it for this week. In the past week alone, we tried 22 wines, and 20 of them were new to me. Like I said, I found some new favorites and staples for my wine rack. Get out of that wine rut, and try something new today. You won’t regret it. Spring usually means the arrival of Spring – fingers are still crossed on that one. And it’s a chance to get together with people you love, enjoy the long weekend, and have some great food. And for me, with great food, comes great wine. Let’s take a look at a few great wines that would go with your Easter dinner. Whether you’re having turkey, ham or some other delightful dish, there will be a wine for you here. We’re having both turkey and ham – some big eaters in my family. Now, my rule of thumb is, you can drink any wine you like with any food you like. If you’re drinking red, for me personally it’s pretty easy – Pinot Noir. 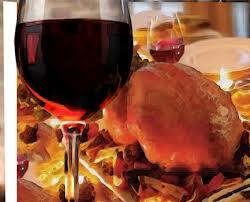 Pinot Noir tends to be light to medium bodied, so it won’t over-power the turkey. It’s a juicy vibrant wine which will enhance the succulence of the turkey. 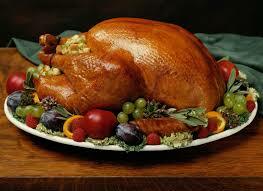 And Pinot Noir is so elegant and food friendly, it goes with everything you serve with the turkey. There are great Pinot wines that start in price from $15. I love a Pinot from Burgundy France and Oregon in the United States are putting out first class Pinot Wines. I love white wine with turkey. I love a bunch of different white wines with turkey. 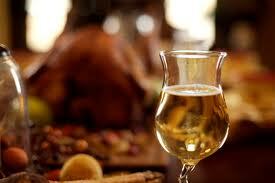 Turkey is like a blank canvas in the white wine world, so many options, so little turkey. Here are a few of my favorites. 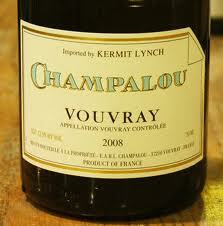 Vouvray is a Chenin Blanc based wine that’s vibrant and crisp and a perfect partner for turkey. As is Viognier. It’s not sparkling, but can have some effervescence which pairs divine. And then, there’s Fume Blanc, which is Sauvignon Blanc based with some Semillion for smoothness, or a straight up Sauvignon Blanc. This crisp white wine is known for its citrus-based flavors that can be surrounded by herb or mineral undertones, making it a prime pairing candidate for turkey and mashed potatoes. There are so many options to go with ham. Another blank slate when it comes to wine selection. 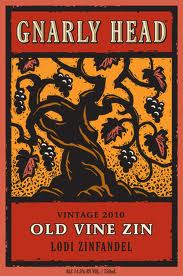 A couple of my personal favorites are Zinfandel and Merlot. The Gnarly Head and Predator are two of my favorites. And neither is overly expensive. One sells for just under $20 and the other sells for just over $20. Juicy, jammy, spicy and full of flavor. Regular readers will know that this wine is one my favorites for BBQ foods, but it will go just delightful with Easter ham as well. For the Merlot selection, I picked from Canada, Argentina, Chile, California and France. 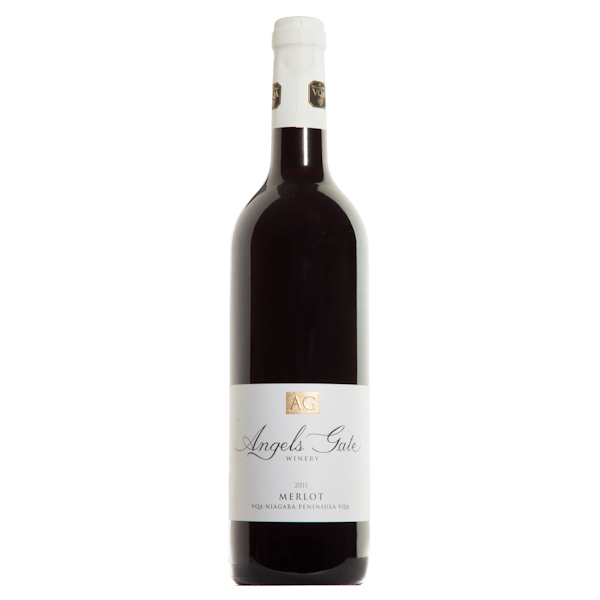 Fine Merlot wines are being made around the world at very reasonable prices. Merlot wine goes beautifully with pork. Merlot wine is plummy, smoky with hints of cocoa flavors. And it’s my favorite wine to go with pork. For the same reason, it will complement your ham. For my white wine drinking friends, you can have a lot of fun here. If you’re ham has a glaze with any amount of sweetness, you can have a wine with some sweetness in it, because it will compliment the food. 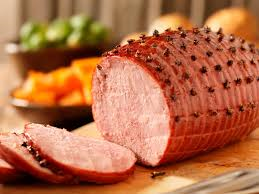 The sweetness in the ham will take away from the sweetness in the wine. I know it sounds contradictory, but trust me on this one. 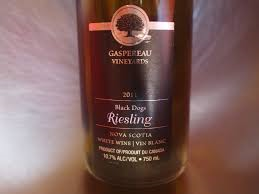 Try a nice dry Riesling, the one pictured is from Gaspereau Vineyards right here in Nova Scotia, and it would be a fantastic choice for your Easter dinner. In my opinion, and that’s what the blog is called, Gaspereau is doing a spectacular job with this Riesling. Another great choice for white wine would be a nice Pinot Gris. This Ara Pinot Gris from New Zealand is one of my favorites. It will remind you of orchard fruit and with a little sweetness and crisp gorgeous acidity. Starting from Scratch – What’s In Your Wine Rack? A friend of mine asked me to start from scratch with a new wine rack. I was allowed to fill it with one of each varietal, and he wanted to know if I could pick just one of each, what would be in my wine rack. So here’s a little bit of a fun exercise, and I would love to hear your feedback on which varietal you would choose. For Cabernet Sauvignon, I would head straight to California. Since I visited the Napa Valley in 2001, I have been a California Cab girl. And I wouldn’t have one of the lesser priced, nope, I would go for the high end Reserve Cabernet. 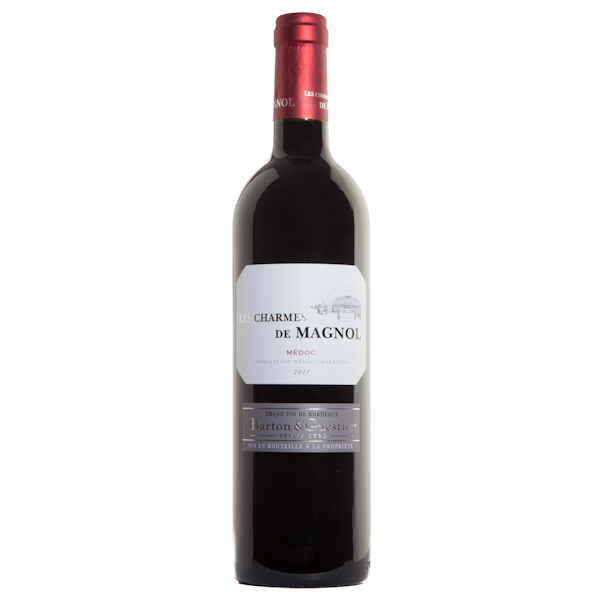 Given 95 points by Wine Advocate, this rich wine is full of dark fruit flavors and vanilla toasty oak. A brand new California Cabernet is the one on the right. 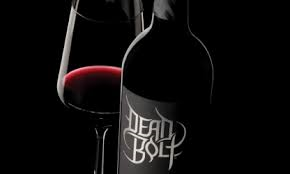 Dead Bolt Cabernet Sauvignon is a blend of Cabernet, Merlot, Zinfandel, Petite Sirah and Syrah. Love it! 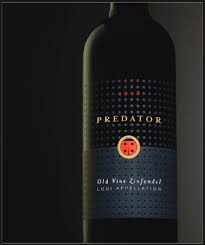 Full of dark gorgeous flavors and this one comes in at about $20. With Summer around the corner, this is the wine for this year’s BBQ season. Can you say hamburgers! For a Merlot, I would travel to Washington State or Australia. 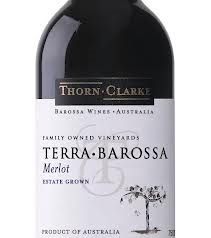 The one pictured is a Thorn Clark Terra Barossa Merlot. 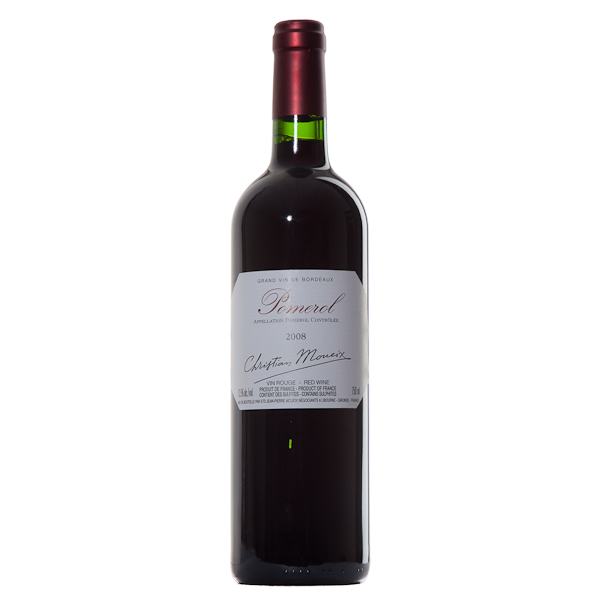 Merlot is my BBQ pork wine, whether it’s stuffed pork tenderloin or a grilled pork chop. 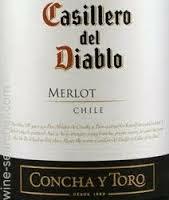 The smoky plummy flavors of this fantastic Merlot with a hint of pepper, would be welcome at any of my BBQ parties. This wine is as succulent as the meal you’d serve it with. Tempranillo – you Spanish lovely. The wine on the right is still my all time favorite Tempranillo from Rioja. I can’t get it here in Nova Scotia, but a trip home to Newfoundland means a visit to the NLC and a bottle of Marques de Riscal Rioja. Most of the tempranillo grapes are grown in vines that were planted in the 70’s, so they have that smooth old vine taste. It’s a Reserva, which means something in Spain. It means it was aged for 3 years, and at least 1 year in oak. 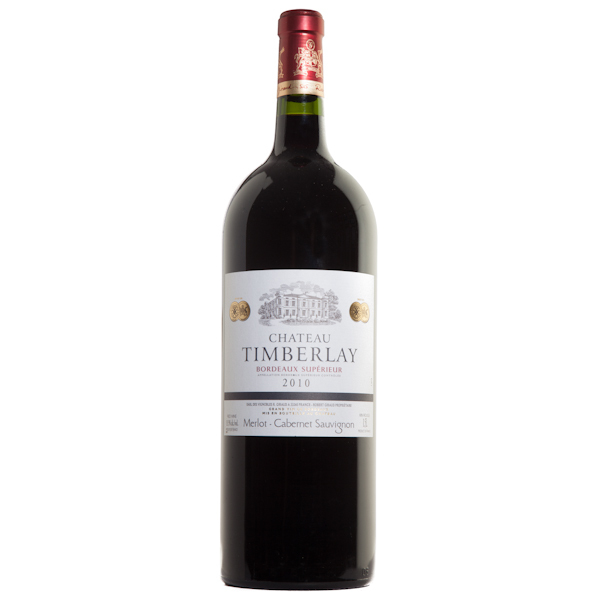 Full-bodied and tasty, if you can get this wine in your area, try one today. Because Old World countries label their wine by region, I could have two Pinot Noir’s in my new wine rack, and most people wouldn’t know the difference. 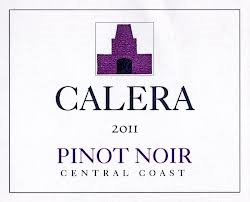 The Pinot on the left is from winemaker Josh Jensen and Calera Vineyards, one of my favorite to come out of California. Oregon also makes world quality Pinot Noir, but I had to choose one from the New World. The wine on the left is a Burgundian red wine, and for those that know and love the wines from Burgundy France, you’ll know it’s also a Pinot Noir. Pinot Noir is probably my favorite wine. It is, in my opinion, the food-friendliest wine on the planet. It goes with seafood, chicken, pork, turkey – just about anything. For Chardonnay, my go to region is California, but if I was only allowed one Chardonnay it would be this one. 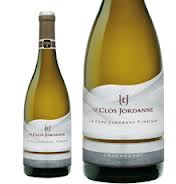 Le Clos Jordanne le Grand Clos. Smooth, creamy, flavorful and crisp – all rolled into one delectable wine. My favorite chicken wine in the whole world. Check out my blog with my Maple Dijon chicken recipe and this wine, and give it a try if you want to send your taste buds to heaven. You can find it here. The blog was called ‘Wine, Happiness, Chicken and Sommeliers in Training!” One of my personal favorites. I love Sauvignon Blanc, but I would have to head to New Zealand if I picked one. One of the things I love most about Sauvignon Blanc from New Zealand is that they are so aromatic. 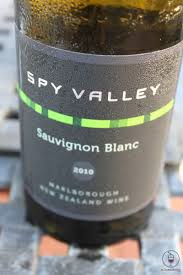 Citrus and vibrant with great acidity, so many good New Zealand Sauvignon Blanc – so little time. Another favorite white wine of mine (that sounds like it could be a song!) is the Robert Mondavi Fume Blanc. 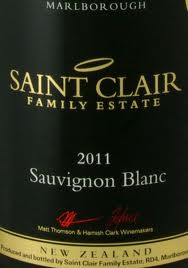 Now, a little cheat note here, because this Fume Blanc is a blend of Sauvignon Blanc and Semillion. I love Semillion when it is blended with Sauvignon Blanc. On its own, it could be a little waxy, but it’s very easy to cultivate, so it is grown a lot in France and Australia, but mostly used as blends. Robert Mondavi did a fantastic job with the blend as well and called his Fume Blanc. Crisp white wine – try it, you love it. If I had to pick one Nova Scotia wine, I would pick Nova 7 by Benjamin Bridge. (Although I would probably find a spot for the Borealis Ice Wine from Benjamin Bridge too! – Every girl needs a little sweetness in her life) And since Nova 7 is a premium sparkling wine and Borealis a dessert wine, I should be allowed both in my new wine rack. The Nova 7 2013 vintage just got released on Thursday, however, I haven’t tried it yet. Last year’s was a beauty. Beautiful salmon color in the glass, effervescent, and delicious. Made from 8 different grapes, and all grown here in Nova Scotia – this wine is one of our provincial treasures. From Benjamin Bridge, the Borealis wine is named after the Aurora Borealis, also called the Northern Lights, a spectacular display of dancing lights in the sky. Beautiful. As is the wine. Dried apricots, peach and sweet cream. It’s your very own taste of heaven in a glass. 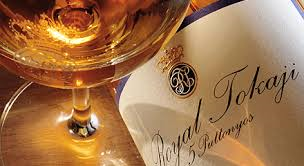 Another favorite dessert wine of mine is Royal Tokaji out of Hungary. Luscious honey and apricots help make this one of my favorite desserts – I would take it over chocolate any day. Whew, we’ve covered a few wines. If you got a brand new wine rack, what favorites would you put in it? Let’s Try a Blended Wine! A good friend of mine at work asked me the other day if I buy blends. I said ‘Of course, and chances are, so do you’! He didn’t realize all wines from Bordeaux were blends. Many wines are blended, even if it only says a single varietal on a label. For example, if a wine from California says Cabernet Sauvignon, only 85% of that wine has to be Cabernet. Winemakers add little amounts of other grapes for complexity, diversity and flavor. Oregon has some of the strictest regulations in North America, the wine must contain 90% of the varietal on the label. Here’s a new blend I have recently discovered and thoroughly enjoy. It’s the Corbieres Syrah, Grenache and Mourvedre from Abbotts & Delaney. 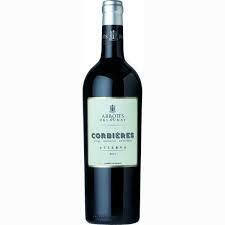 Corbieres is an appellation in the Langeudoc region of France. Normally, you’ll see GSM on the label (Grenache, Syrah and Mourvedre) but in this particular wine the Syrah is dominant. 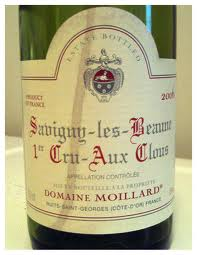 Wines from France can be tricky to buy for the average consumer, as it is normally labeled by region, and not varietal. But I think these guys were super smart and put the Syrah, Grenache and Mourvedre on the label. This particular blend is spicy and smoky and full of flavor with peppery notes. I just love it. Here’s another yummy blend, this time from California and under $20. Cupcake Red Velvet is a great name for this velvety delicious wine. A blend of some of my favorite grapes including Zinfandel, Merlot, Cabernet Sauvignon and Petit Sirah. 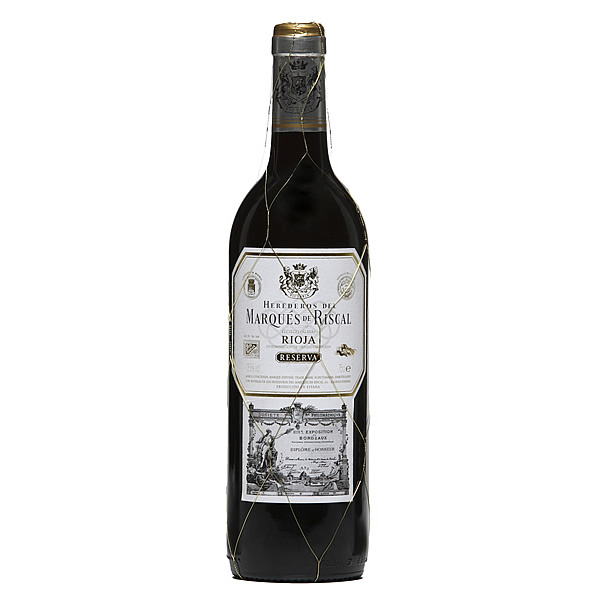 This rich opulent wine has flavors of ripe red fruits, chocolate and a hint of coconut. 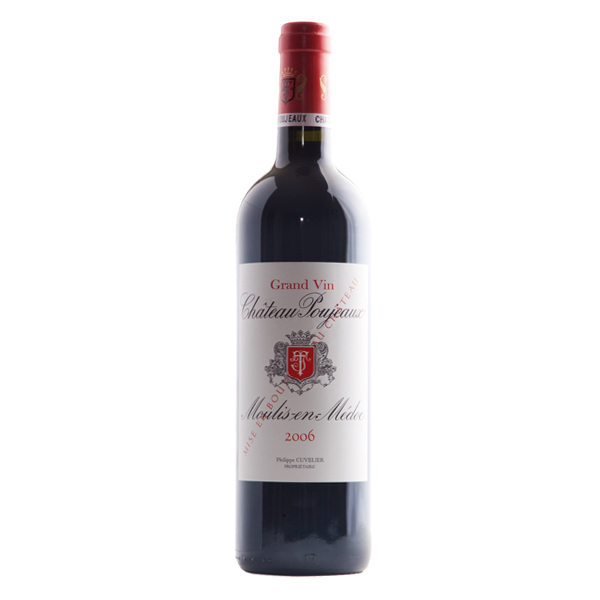 Each grapes adds richness, a distinct flavor and structure. Bring this baby to any BBQ and you will be the toast of the town. Here’s a beauty from Canada. 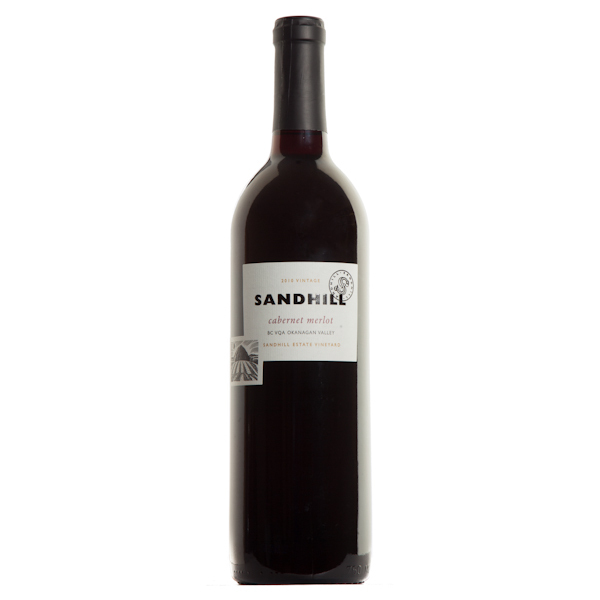 Sandhill has made this delicious blend of Cabernet and Merlot. Winemaker Howard Soon is coming to Halifax to speak and I can’t wait, I have a ticket. Here’s what he had to say about this wine! 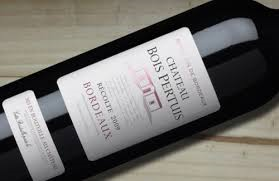 And the above wines are all wines from Bordeaux France. And although they don’t say the grape varietals on the labels, they are all blends. Either Cabernet Sauvignon dominant or Merlot dominant, one thing is certain, they are all blended. Oh… and they are delicious too.